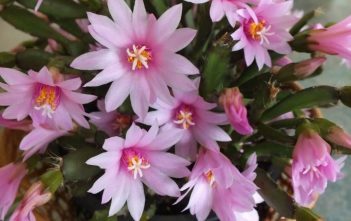 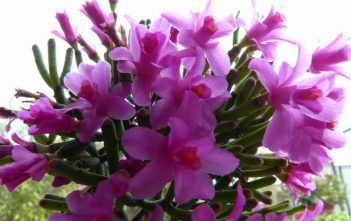 You are at:Home»Archive for "Hatiora"
Hatiora is a small genus of epiphytic cacti which belongs to the tribe Rhipsalideae within the subfamily Cactoideae of the Cactaceae. 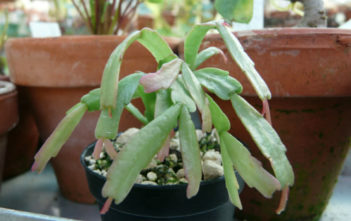 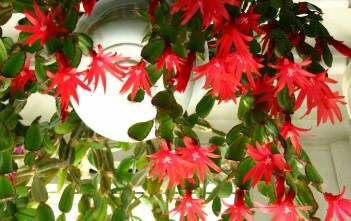 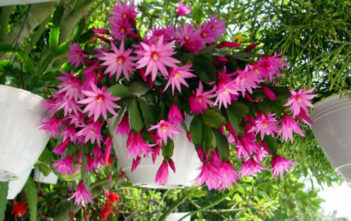 Some Hatiora species are well known and widely cultivated ornamentals, known as Easter cactus or Whitsun Cactus. 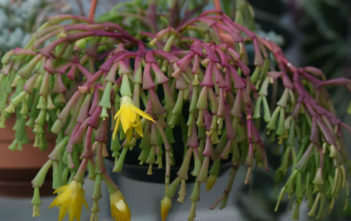 Hatiora herminiae is a very rare epiphytic cactus, forming erect shrubs, sometimes arching over. 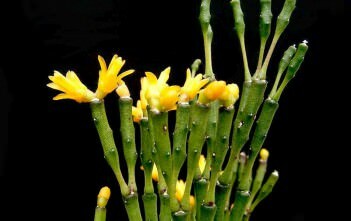 It looks a lot like Hatiora salicornioides and also grows..